Vola and the Oriental Machine (also known as Vola) is a four-member Japanese rock band formed by ex-Number Girl and Zazen Boys drummer Ahito Inazawa in 2005. The group is named after the soccer team VOLA F.C. Which was also the name of the short-lived band formed by Inazawa before Number Girl’s disbandment in 2002. After parting ways with Zazen Boys due to creative differences in early 2005, drummer Ahito Inazawa formed Vola and the Oriental Machine. Inazawa, well known for his maniac drumming in Number Girl, Zazen Boys and numerous other projects, surprised the Japanese rock scene by ditching his drumsticks and taking the position of a frontman instead. He took on the moniker VOLA and handles guitar and vocals in the band. Aoki Yutaka from downy joined him on the guitar, Nakahata Daiki from Syrup16g was recruited to handle the drums and Arie Yoshinori from LOST IN TIME on the bass guitar. The band released their debut, a 7-track mini-album WAITING FOR MY FOOD on January 25, 2006. The band’s first full album ANDROID ～like a house mannequin～ was released April 11, 2007. 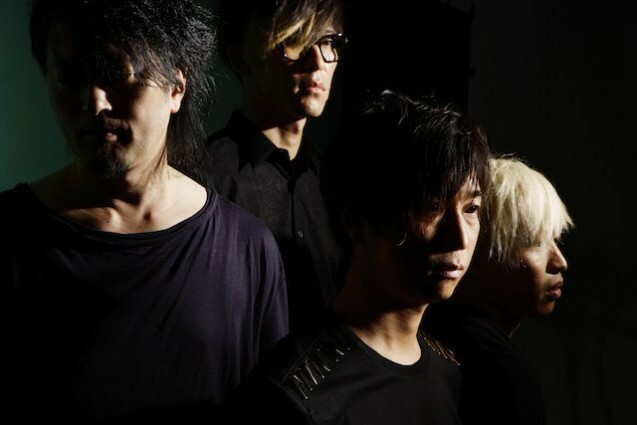 The CD includes a remix of Yume Shindan produced by POLYSICS lead singer, Hiroyuki Hayashi. Music from the album was featured in a commercial for the popular Japanese magazine, PS (Pretty Style).